Bay Shore, NY - January 17th, 2014 - Third Precinct Crime Section officers conducted an initiative into the sale of cigars to underage patrons at thirty businesses and six were found to be in violation. The cigars, referred to as blunts on the street, are commonly used to roll marijuana cigarettes. 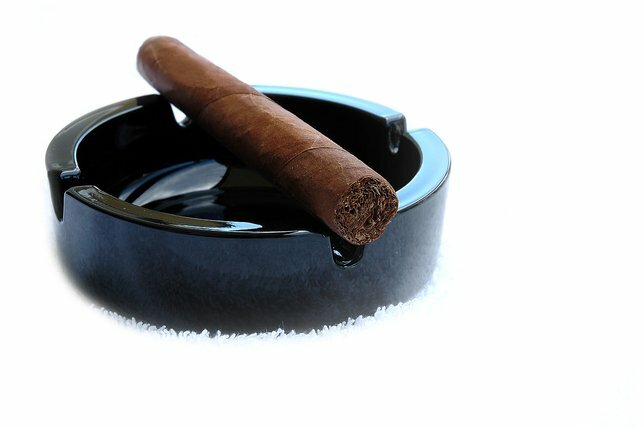 Date/Time: January 16, 2014, between 7 p.m. and 11 p.m.
Subject: LongIsland.com - Your Name sent you Article details of "Six People Arrested for Selling Cigars to a Minor"